On the Dive Courses web page, you may have seen the PADI Dive Courses Flow Chart. You may also have noticed that it is divided into different pathways. 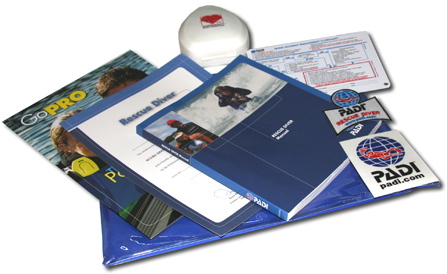 This web page illustrates the progression of a diver after completing the Open Water Diver Course, through to the first level as a professional diver - The Dive Master. 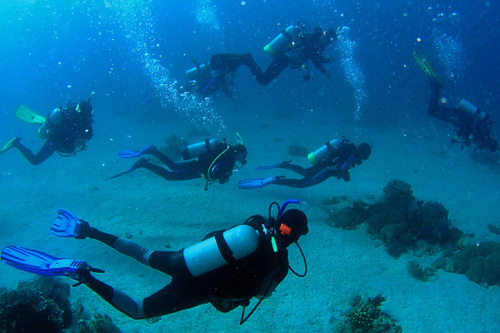 You can find out more about improving your skills in different aspects / environments of diving by visiting the Specialty Courses page on this site. PATHWAY TO A PROFESSIONAL CAREER? Move up and experience real adventure with the PADI Advanced Open Water Diver course. As you step beyond the PADI Open Water Diver level, you make five dives and have the opportunity to try some of diving's most rewarding and useful specialty activities, such as deep diving, digital underwater photography, wreck diving and much more. These skills make diving much more than just underwater sightseeing. Plus, the Advanced Open Water Diver course takes you one step closer to Master Scuba Diver - the ultimate non professional certification in recreational diving. 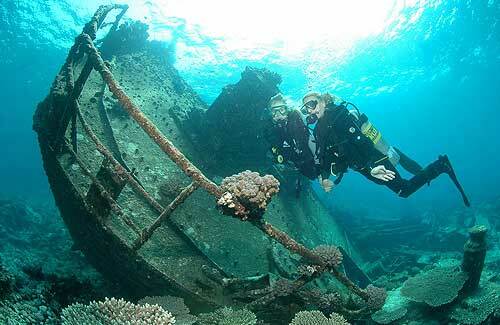 With your PADI Instructor you complete the deep and underwater navigation Adventure Dives. These dives boost your confidence as you build these foundational skills. 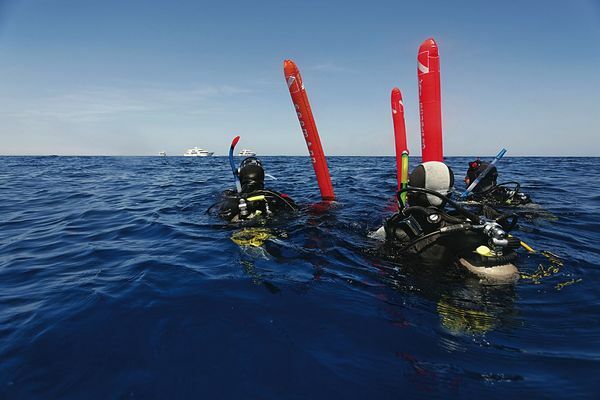 Then, you choose three additional dives from more than 15 Adventure Dives to complete your course. You can go diving at night, check out the local wrecks in the area or even fly through the ocean on a diver propulsion vehicle - all during your PADI Advanced Open Water Diver course. Must be a PADI Open Water Diver (or qualifying certification from another training organization) and 15 years old (12 for Junior Advanced Open Water Diver). 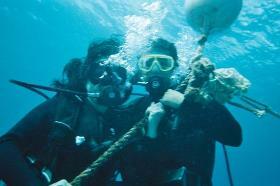 Challenging and rewarding best describes the PADI Rescue Diver course. This course will expand your knowledge and experience level. 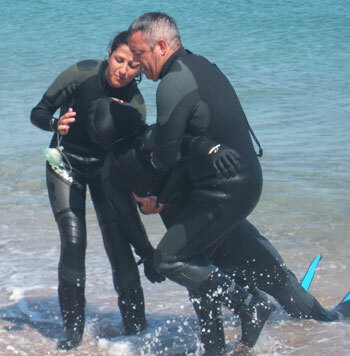 Rescue Divers learn to look beyond themselves and consider the safety and well being of other divers. Although this course is challenging, it is a rewarding way to build your confidence. 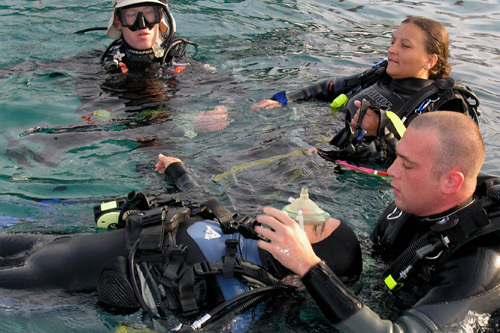 Rescue Diver training will prepare you to prevent problems and, if necessary, manage dive emergencies. Many divers say this is the best course they've ever taken. Required SMB / Spool Set-Up for SMB Course. 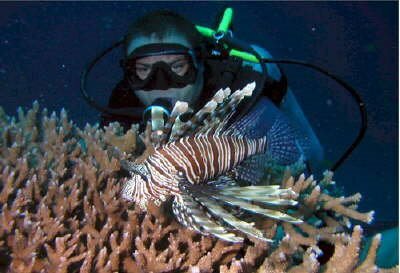 Join the best of the best in recreational scuba diving. 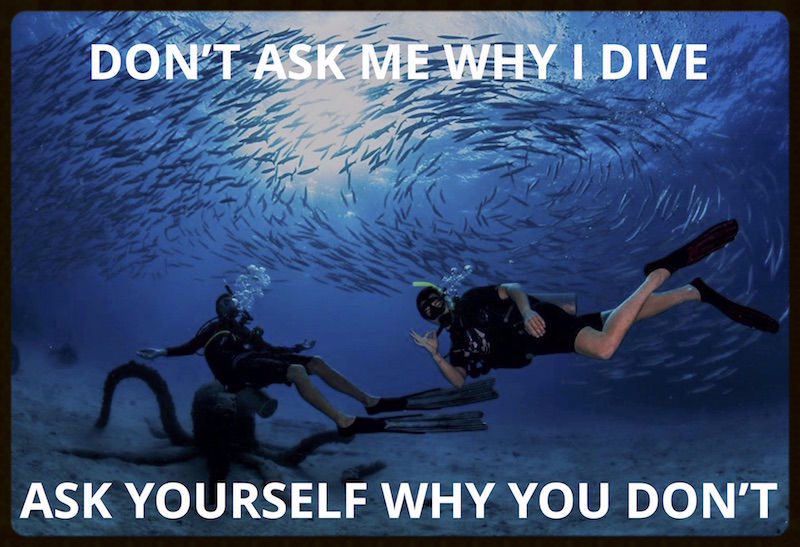 Live the dive lifestyle and explore the underwater world like never before. 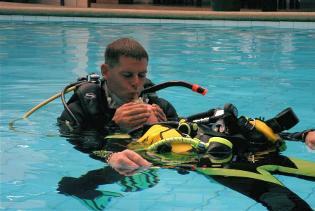 Do it by becoming a PADI Master Scuba Diver - a rating that puts you in a class of distinction. You earn it by diving it, writing your ticket to endless adventure through the experience and training that set you apart as a PADI Master Scuba Diver. 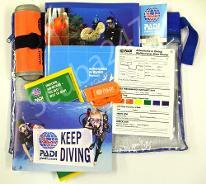 Five PADI Specialty Diver certifications. Want it. Live it. Dive it. Master Scuba Diver. 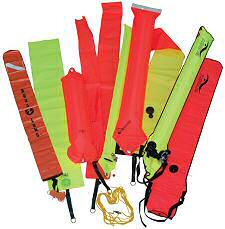 At least 40 logged dives to begin the course and a further 60 dives to earn certification. 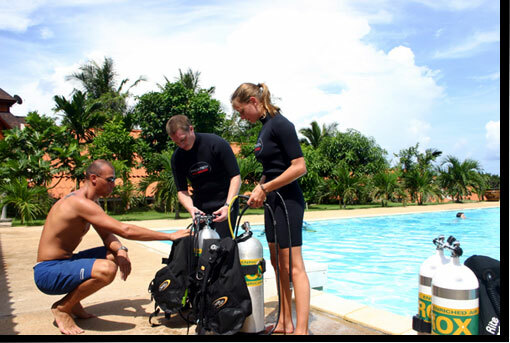 It is recommended you complete the PADI Deep Diver and Search and Recovery Diver specialty diver courses along with your divemaster training to help you meet all requirements and to broaden your abilities. Take charge of your adventure. 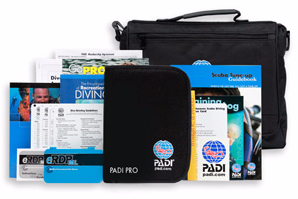 Become a PADI Dive Master.